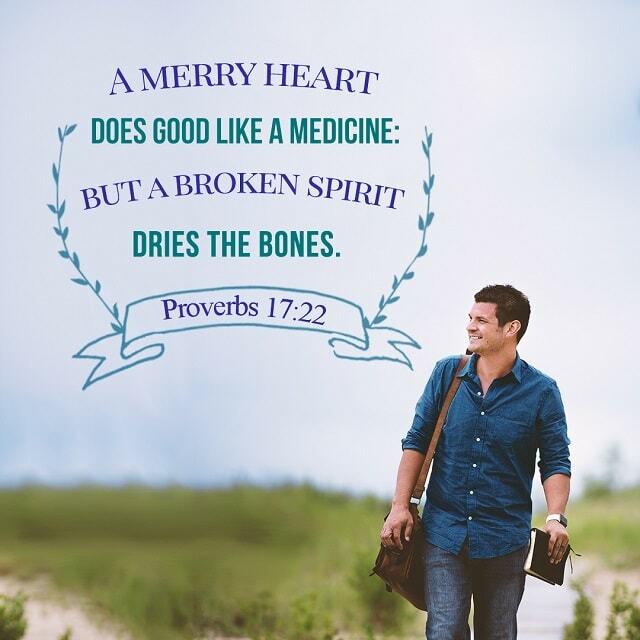 “A merry heart does good like a medicine: but a broken spirit dries the bones” (Proverbs 17:22). I thought of one teaching in the Bible, “Rejoice ever more. Pray without ceasing. In every thing give thanks: for this is the will of God in Christ Jesus concerning you” (1 Thessalonians 5:16-18). No matter how great the difficulties we meet, we should pray to seek God’s will more, and know that all situations have been permitted by God. Whether something good or bad, it has God’s goodwill. Thus, it’ll be easy for us to keep a merry heart, feeling more relaxed and free. 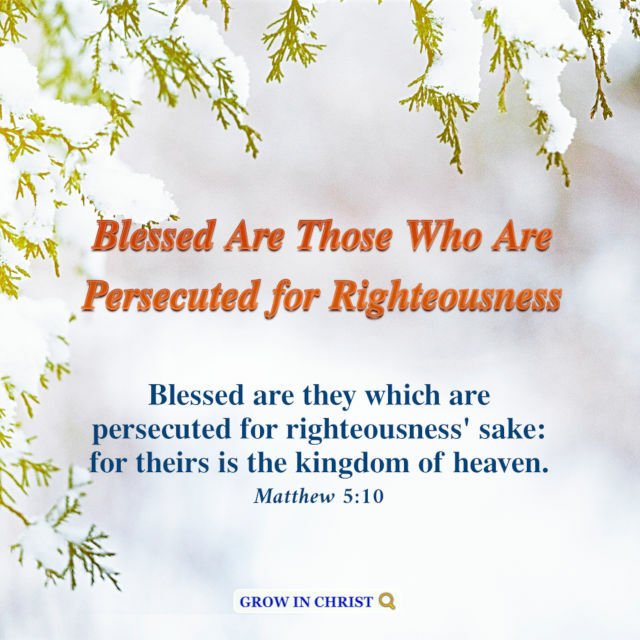 Satan cannot disturb us easily if we live under God’s care and protection. 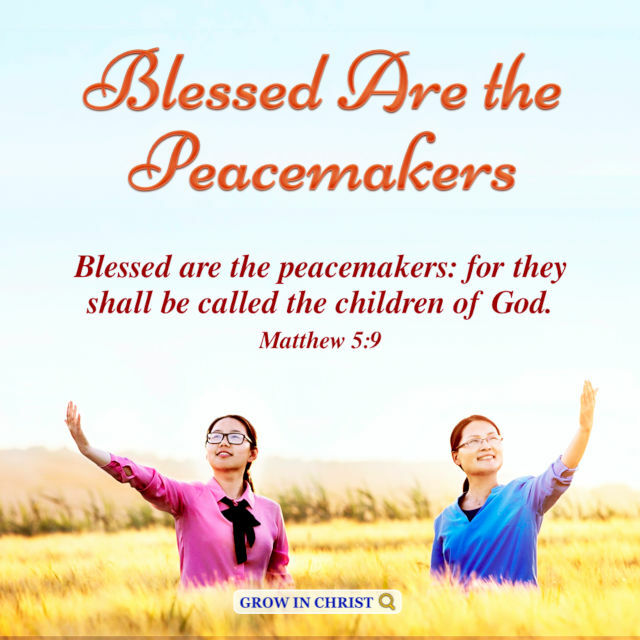 Thanks be to God! “Why also it is contained in the scripture, Behold, I lay in Sion a chief corner stone, elect, precious: and he that believes on him shall not be confounded” (1 Peter 2:6). 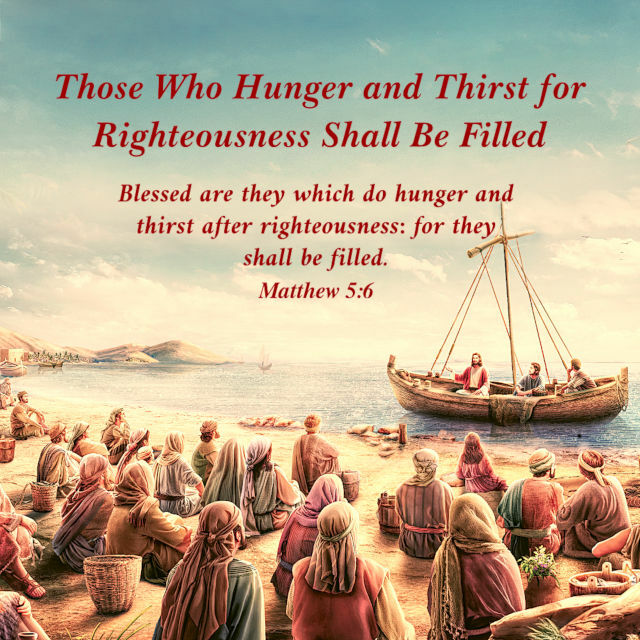 We collect a lot of images of classic Bible verses, You can View more: Bible Quotes, hope our..